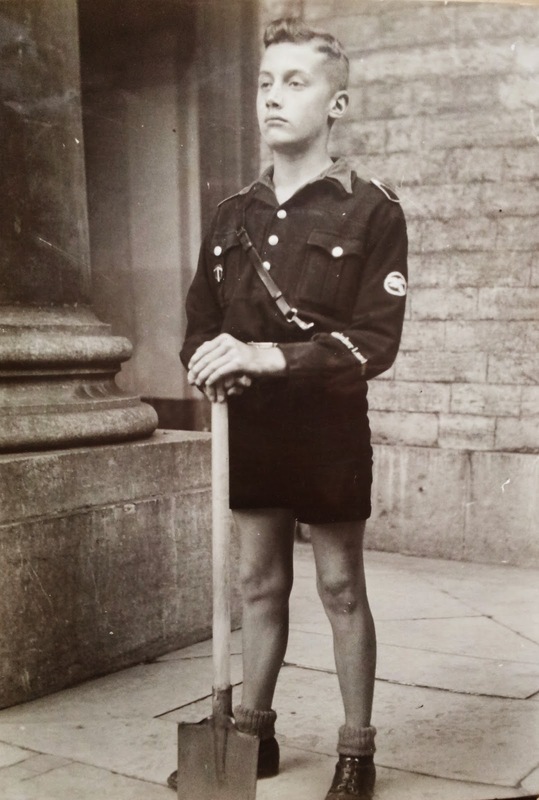 Ailsby Collection: Sports Badge of Honour of the N.S.J.V. 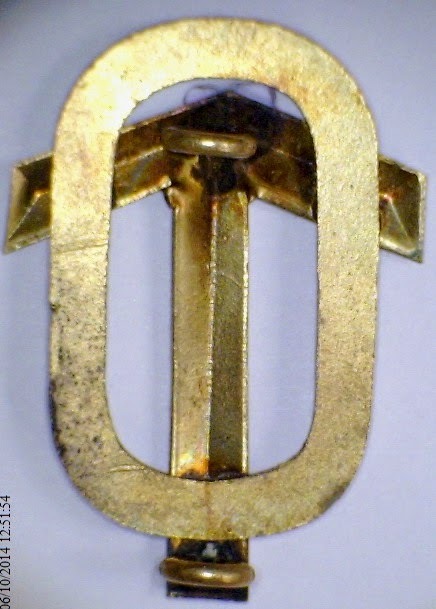 Sports Badge of Honour of the N.S.J.V. 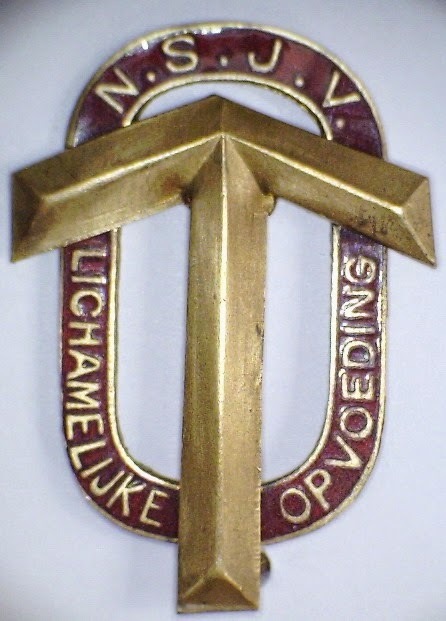 Sports Badge of Honour of the N.S.J.V. - Bronze, Silver and Gold. Rarity – Rare, Very Rare, Extremely Rare. 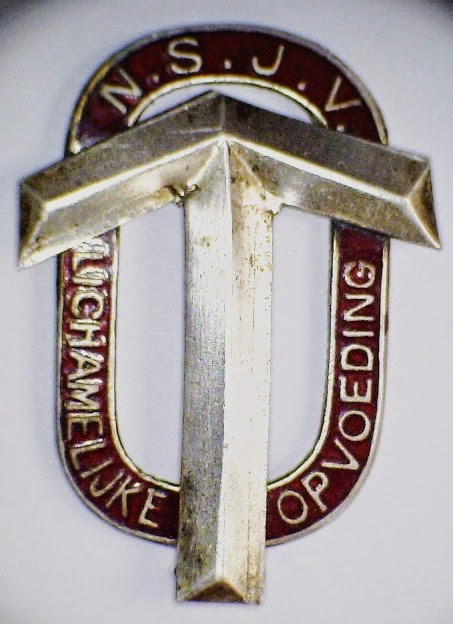 The award was reported in the issue of “De Jonge Nationaalsocialist” of October 1942 and described it as a “Tyr rune” in an oval with “N.S.J.V” at the top and the words “Lichamelijke” Physical on the left and “Opvoeding” Training on the right. It comprises of a red oval with gold lettering and gold outline the “Tyr rune” is in the colour of the class, Bronze, Silver or Gold.